Kendra Metzger received her bachelor’s degree in Civil Engineering from Georgia Tech, and went back a few years later to receive her MBA. She began her professional career in project management with a large General Contractor in the Atlanta area. She spent 8 years in the field of construction working on commercial projects including: department store and hotel renovations, as well as projects in the heavy civil sector. She gained additional experience working in pre-construction putting together proposals for new projects. Combining her engineering background and business skillset, she transitioned into an Account Manager role with The Home Depot. She helped develop the fulfillment of a Military Donation Program for two major bank clients. During this time, she had the opportunity to manage multi-million-dollar client portfolios and a team to help support this business.  She is enthusiastic about being a part of the HN Leasing team, and looks forward to the opportunity to help you with your property management needs.er and her mother who managed residential building construction.